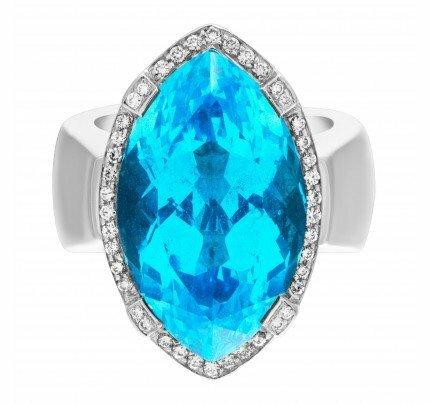 This Diamond ring is currently size 6.5 and some items can be sized up or down, please ask! It weighs 5.7 pennyweights and is 14k. 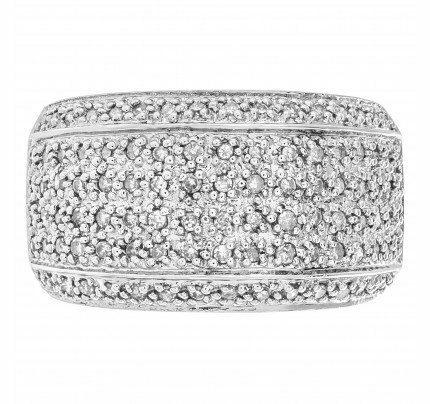 Eternity diamond band in 18k white gold with 4.25 carats in diamonds. 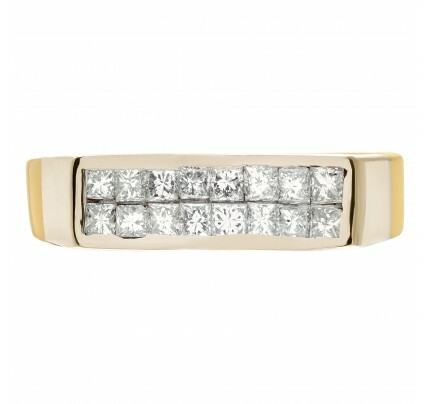 Stunning Prinncess cut diamonds wedding band in 14K rose gold. 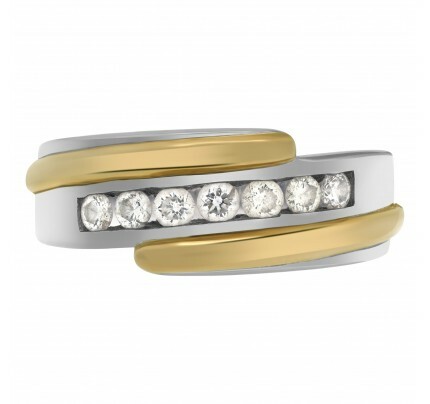 "Lucky Seven" diamonds weding band. 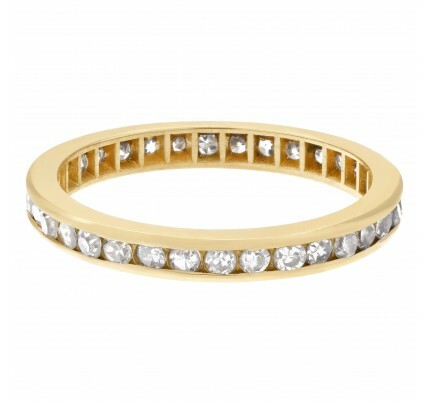 Seven full cut round brilliant diamonds set in 14K white & yellow gold.